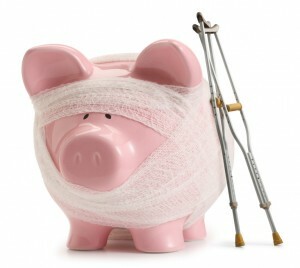 Saving money and getting out of debt?… these sites are all you need. There are many organizations that dish out TONS of financial education for free. All the tools, savings advice and services can help you build a solid financial foundation. They encourage individuals and families to save money, reduce debt and build personal wealth. When you enroll, you receive their America Saves newsletter, free financial advice and motivation. Their only requirement for membership is a desire to stop incurring unsecured debt. Their primary purpose is to “stop debting one day at a time”. If you’re sick of bouncing checks, paying late fees and having creditors knocking at your door, DA is definitely worth checking out. They have thousands of members from diverse backgrounds and circumstances and use a 12 Step approach. This site has loads of videos, articles, eBooks, webinars… you name it, it’s there. And it’s all right at your fingertips. Learn about family finances, loans and debt, frugal living and even how to earn more. A site perfect for any learning style. This site has a resource center that will knock your socks off. Calculators, infographics, courses, even a place to search for coupons. Teaching your children about personal finances is vital. Just like educating them in math and reading. Financial education should be right at the top of the list. This site can help with that! 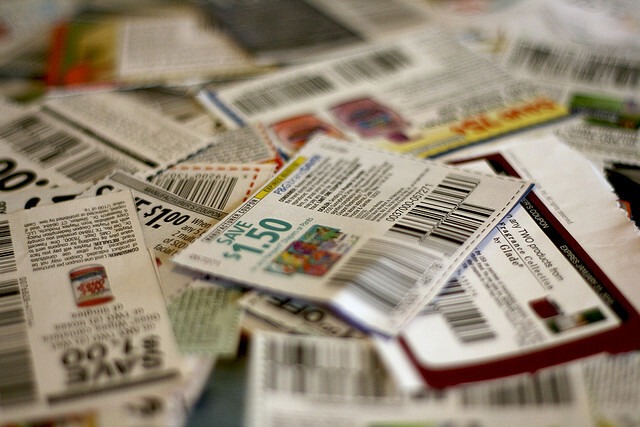 Next post: Coupon Websites and Organization #2: I Have a Coupon for That!